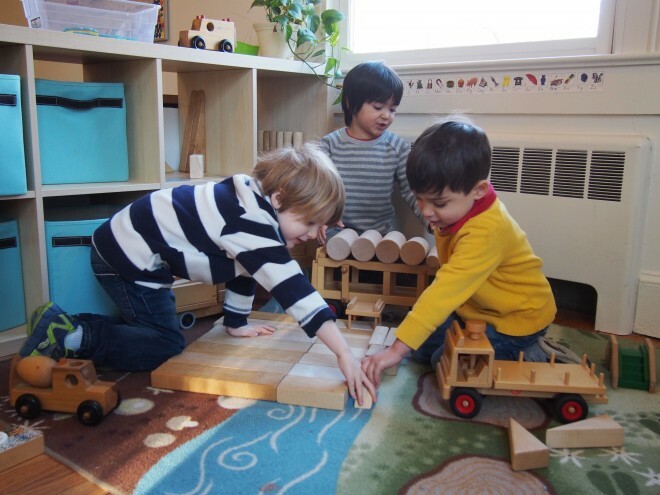 The Manitou School provides a solid foundation for life-long learning. We believe in combining academic excellence, progressive thinking, and creativity so that children can master both core knowledge and skills. 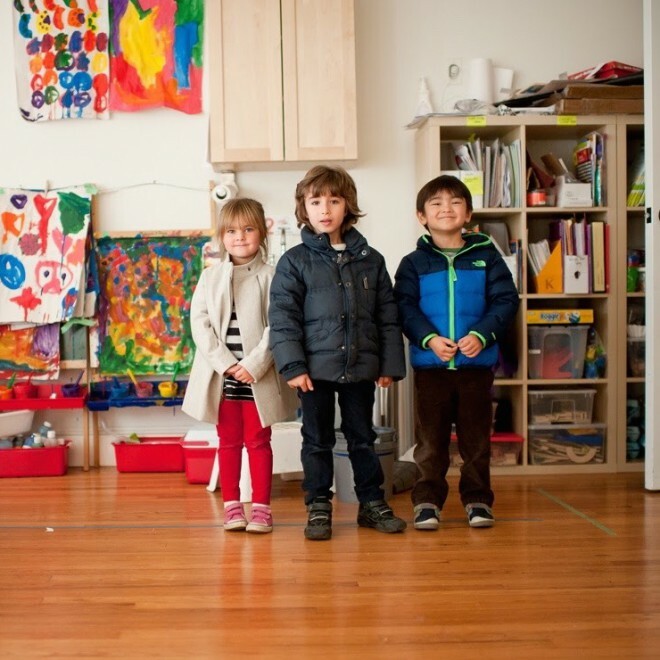 Our teaching philosophy emphasizes understanding how each child learns. This enables us to tailor each child’s education to meet their potential and reach higher levels of academic thinking. At Manitou, the natural world is our classroom. 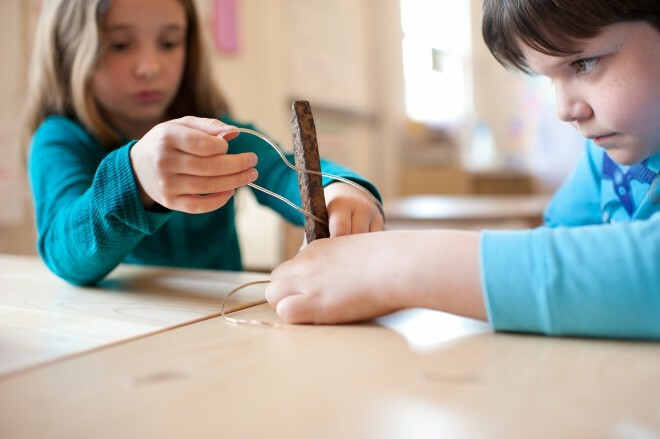 We value outdoor play and engagement with natural materials as an integral part of our curriculum, not a break from learning. Manitou students are bi-literate global citizens. We provide an immersive Spanish program in which students learn the Five C’s of foreign language: Communication; Culture; Connections; Comparisons; and Communities. Each Manitou lesson is designed with your child in mind. 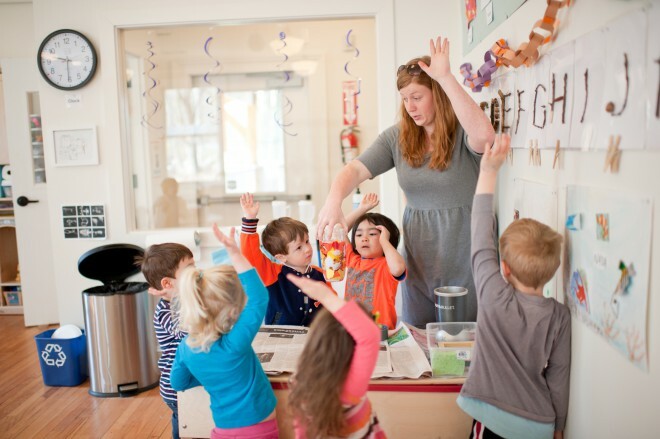 Our educators are well versed in many styles of teaching including Montessori, Waldorf, and Reggio Emilia. Rather than taking a one-size-fits all approach, we design a curriculum and learning environment that is tailor made to each set of students we teach. Manitou students enjoy being challenged. By differentiating instruction to provide each child with material that is challenging without being overwhelming, we create an atmosphere of learning that encourages taking academic risks, making mistakes, and asking questions. Manitou students take charge of their own education, pursue their interests, and actively seek knowledge. Manitou is a whole child approach. 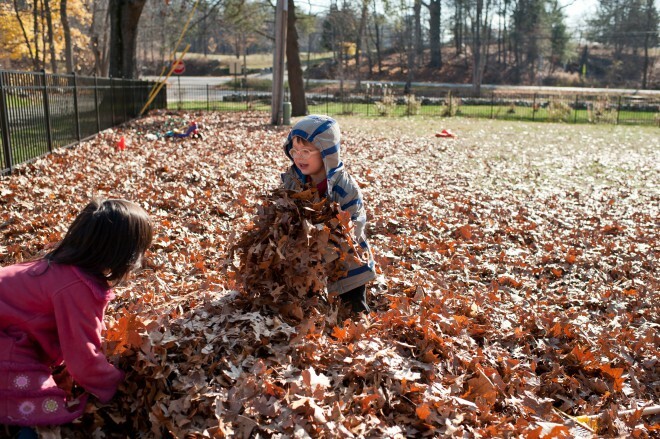 Social and emotional development are at the heart of Manitou learning, and folded into our curriculum at every age. 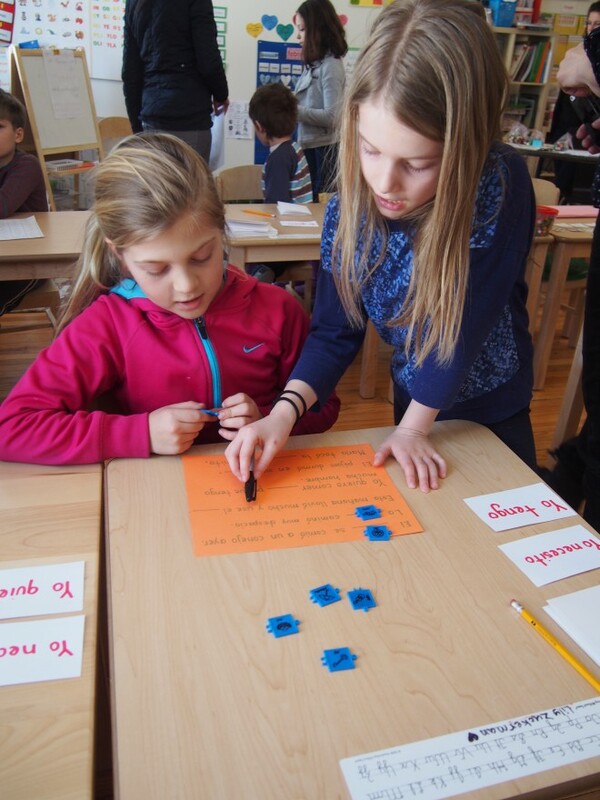 Manitou students are empowered with a strong foundation of interpersonal skills and tools for self-reflection. Manitou students imagine, create, and collaborate. 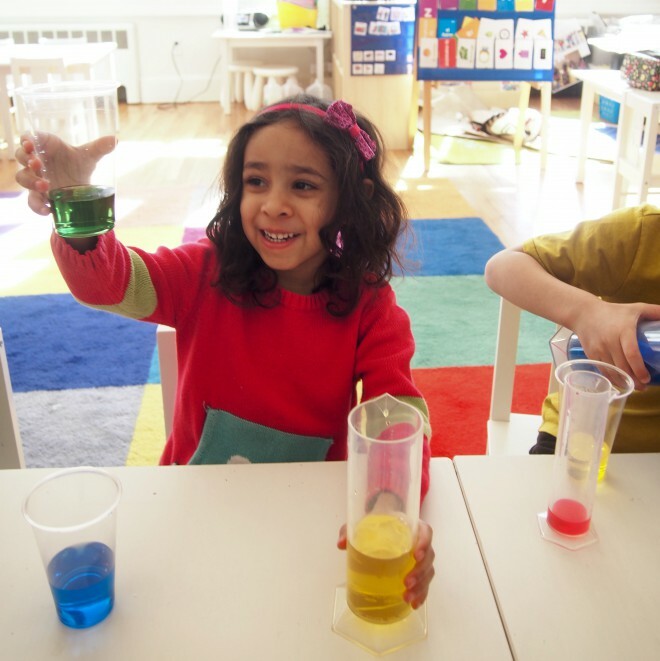 We emphasize hands-on, experiential learning through the arts and sciences. We know that lessons learned with purpose and real world applications last a lifetime!